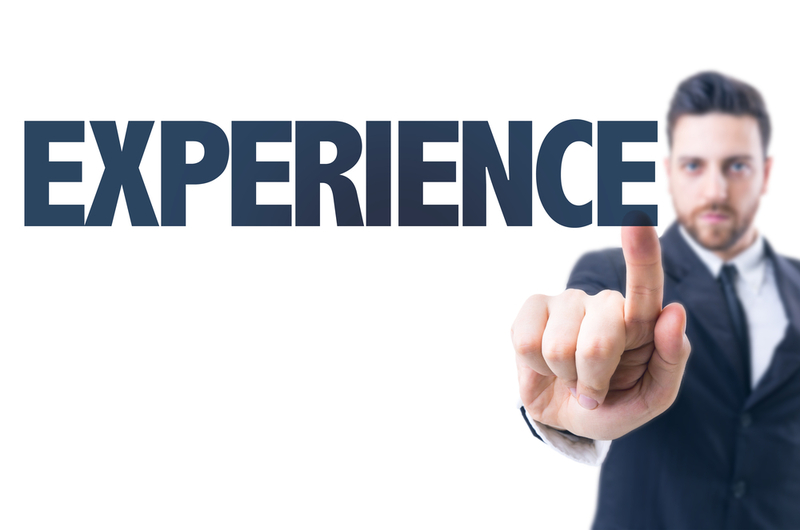 What Kind of Experience Should Your SSI Benefits Lawyer Have? Although you are not required to use a disability lawyer when you apply for benefits, it is a wise idea. The simple fact that you have a lawyer can increase the odds of winning your case. However, you should not hire just any lawyer. You want to make sure you have one that is knowledgeable and experienced in disability law. Here are some factors to consider when you are looking to hire a disability lawyer. Does your attorney understand your situation? You need to make sure your attorney has experience in arguing cases for other people who have the same condition as you. Although every case is different, you are bound to have some similarities with others who suffer from the same ailments. So, choosing an attorney who is familiar with trying these cases is helpful, as it will help him or her tell your story more accurately and completely. The legal field is incredibly expansive. Therefore, when attorneys begin to practice their profession they choose a specific area in which to specialize. Although a family or personal injury lawyer is legally allowed to represent you in court, you should hire an attorney who specializes in disability cases. Disability lawyers have a much greater understanding of disability laws than other types of attorneys do. So, they will be able to represent you in a more complete and helpful manner. One of the most important aspects of your disability claim is the information that is provided by your doctors and other medical providers. Often, physicians and their staff are too busy to take an adequate amount of time to help you compile the information for your case. This is where a disability lawyer can step in. An experienced disability lawyer can help your doctor focus on the exact information the judge will need to help decide your case; thus, saving everyone time and effort. Can your attorney give your case the attention it needs? Thousands of people apply for disability benefits every year, and many of them hire lawyers to help them through the process. Therefore, many disability lawyers are too busy and cannot give each case the necessary time and attention it needs. Make sure the attorney you hire does not have an overload of work that will prevent him or her from dedicating the right amount of time to your case. If you want an experienced and knowledgeable disability attorney to help win your case, contact Liner Legal today. We can help you get the benefits you deserve.